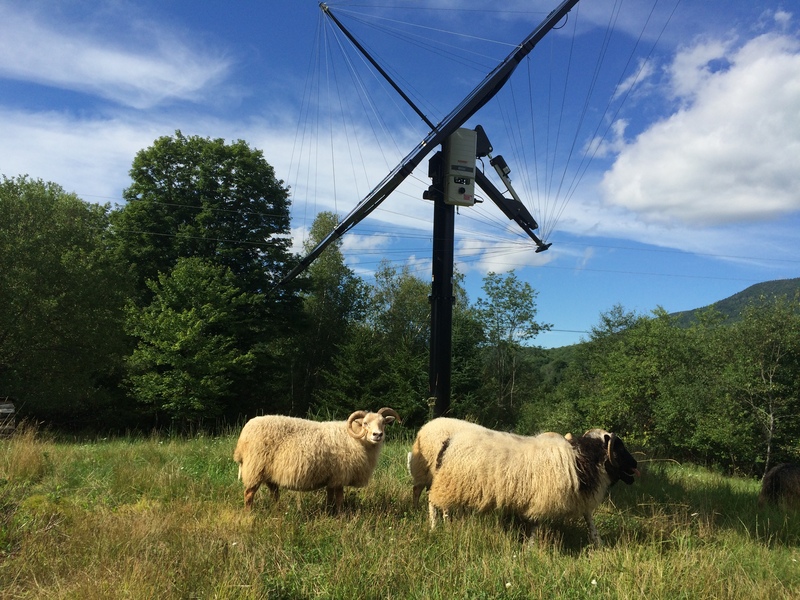 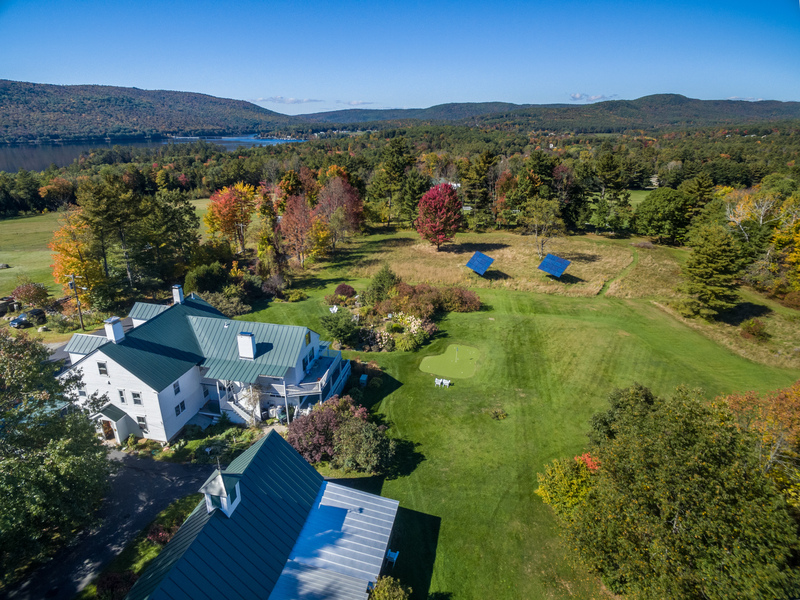 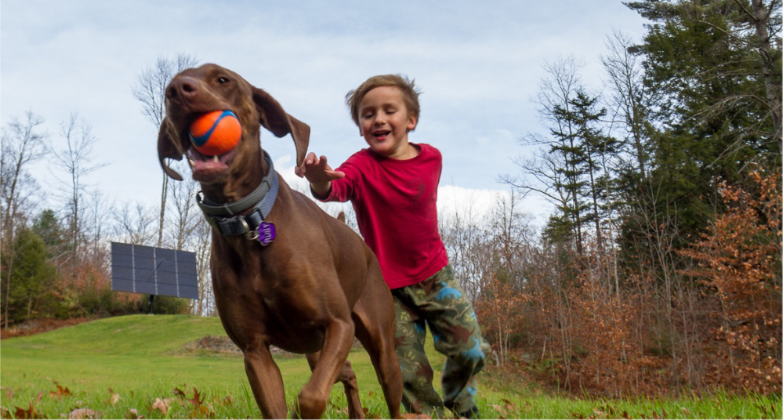 See how your neighbors across Vermont and New Hampshire have transformed their lives with one, two, three, or even nine Solaflect Trackers! 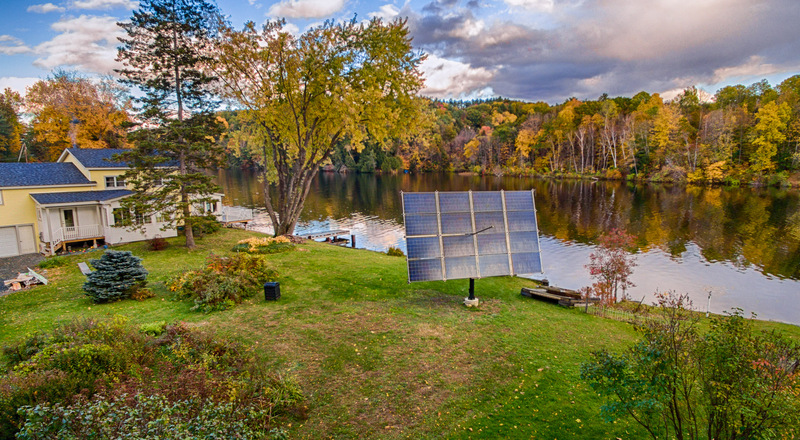 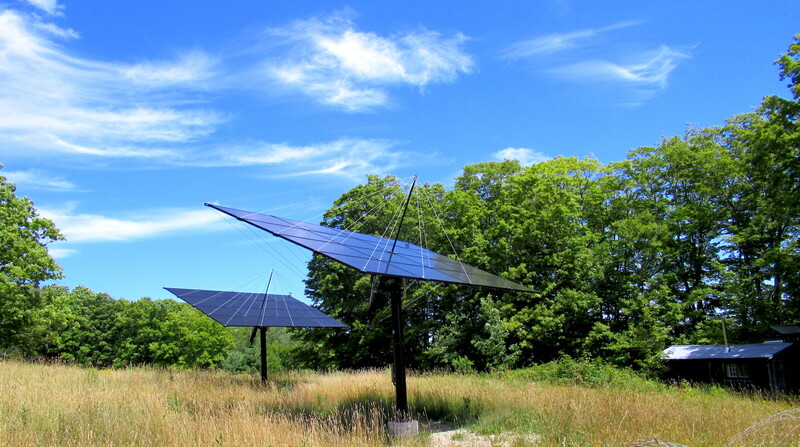 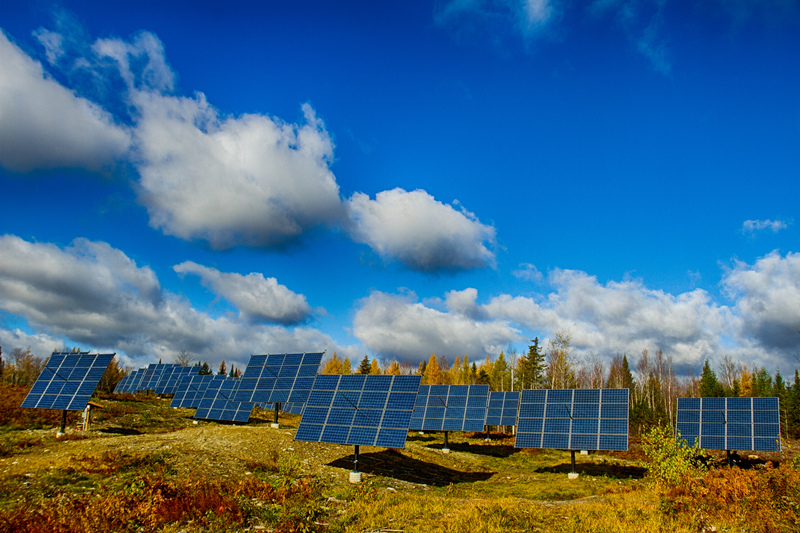 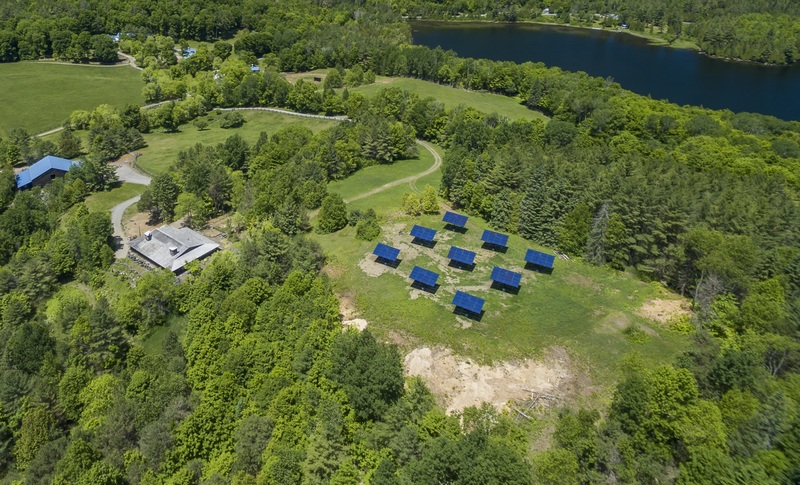 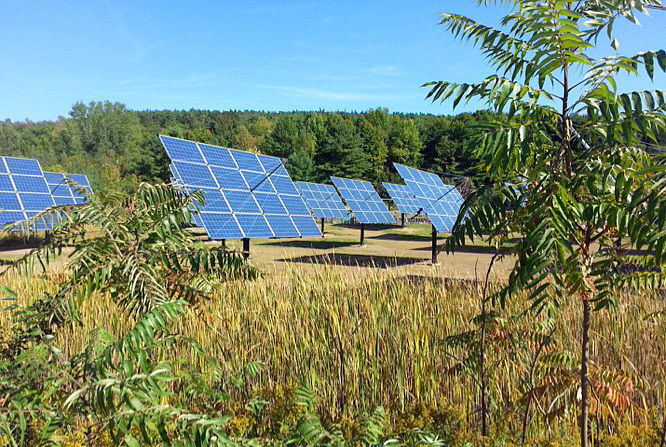 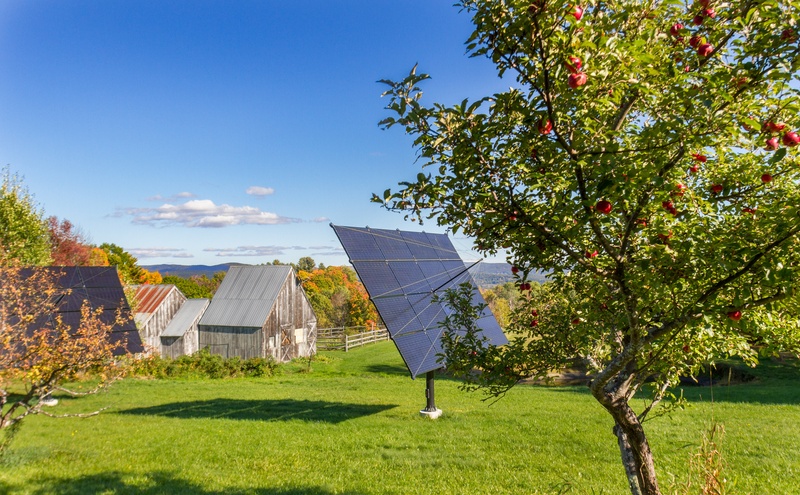 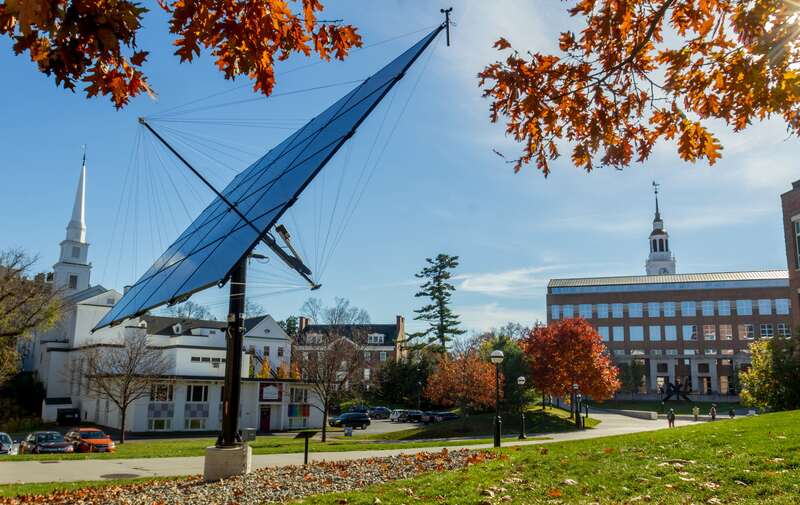 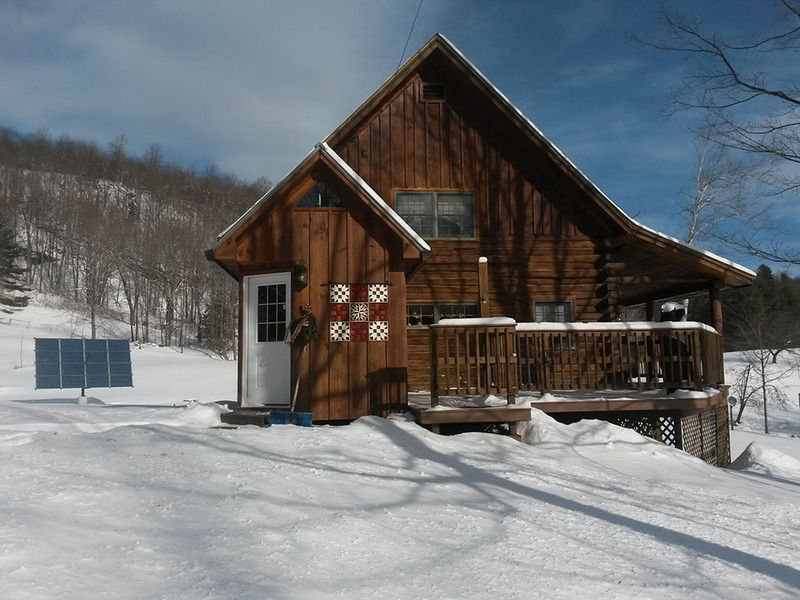 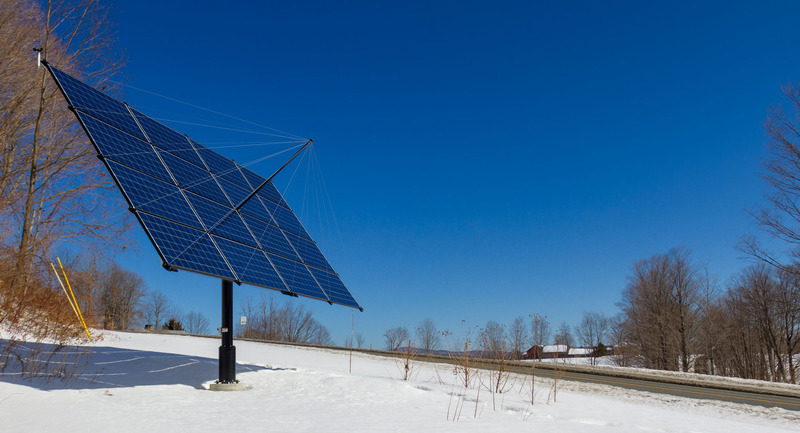 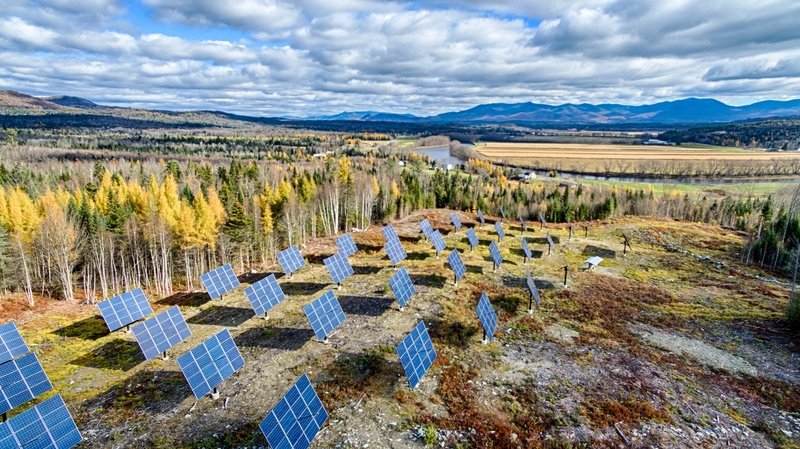 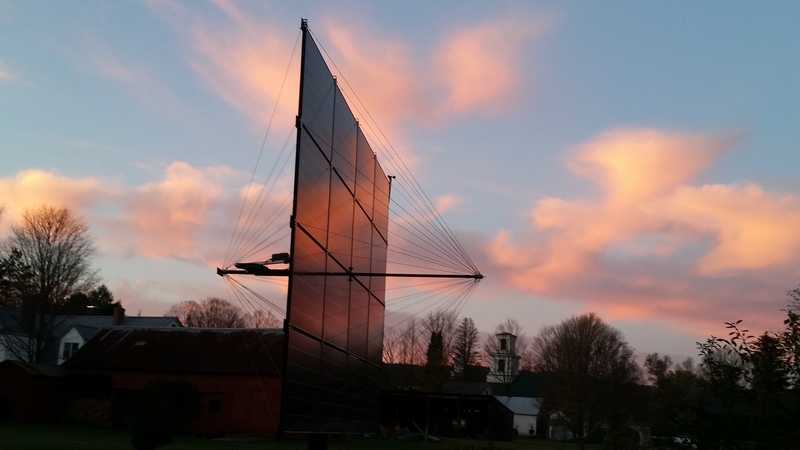 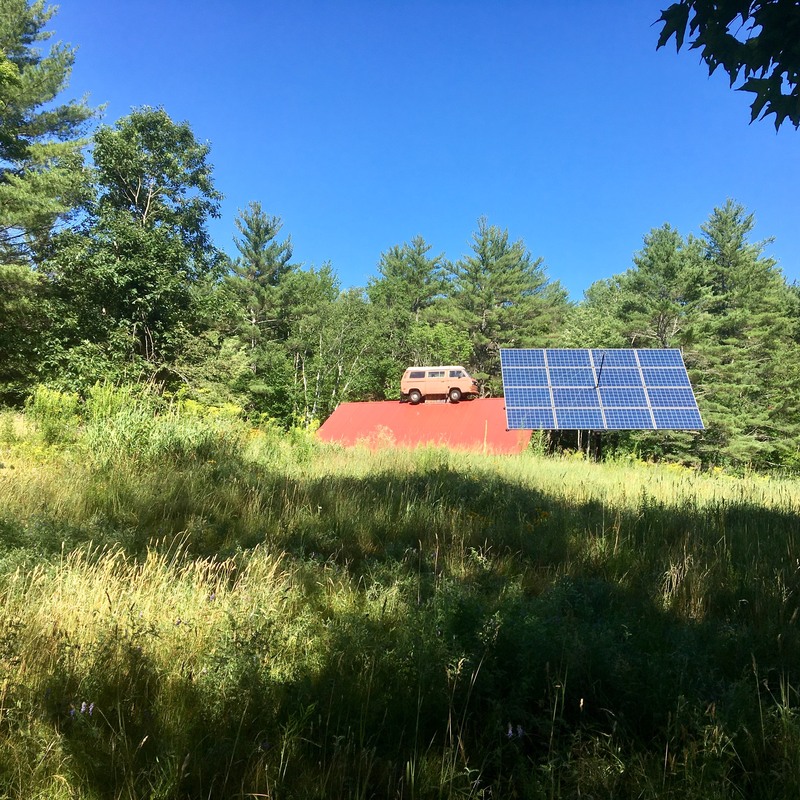 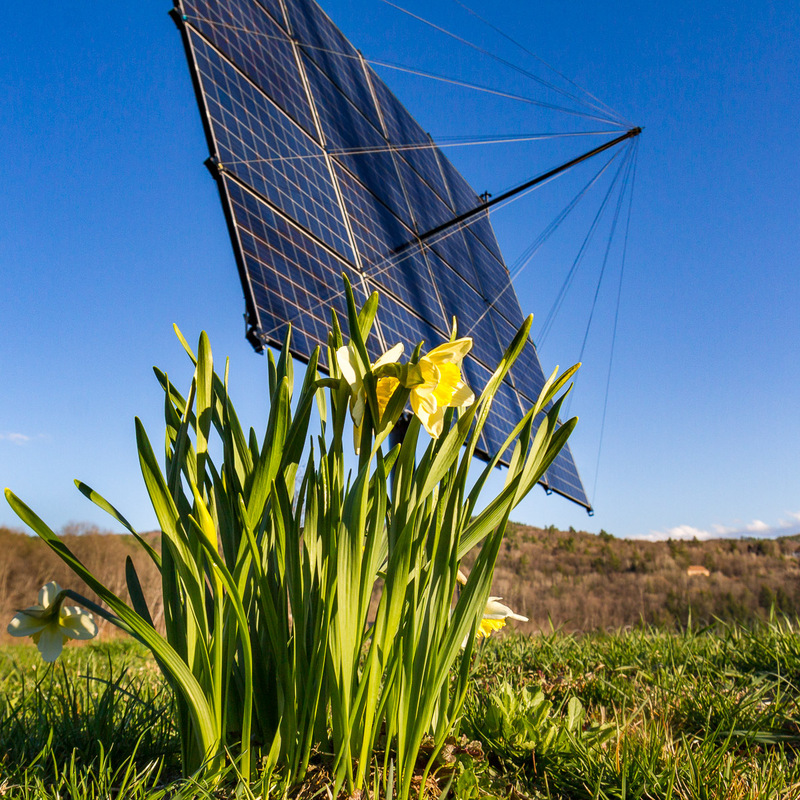 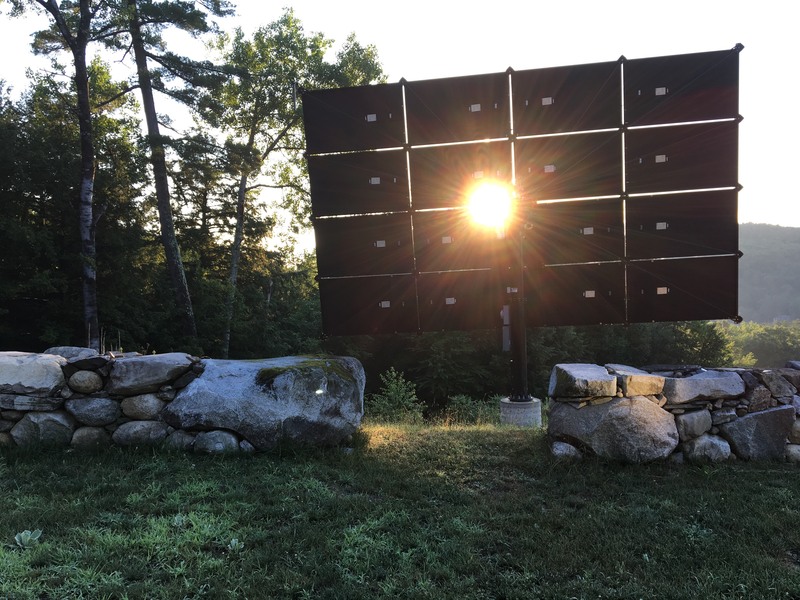 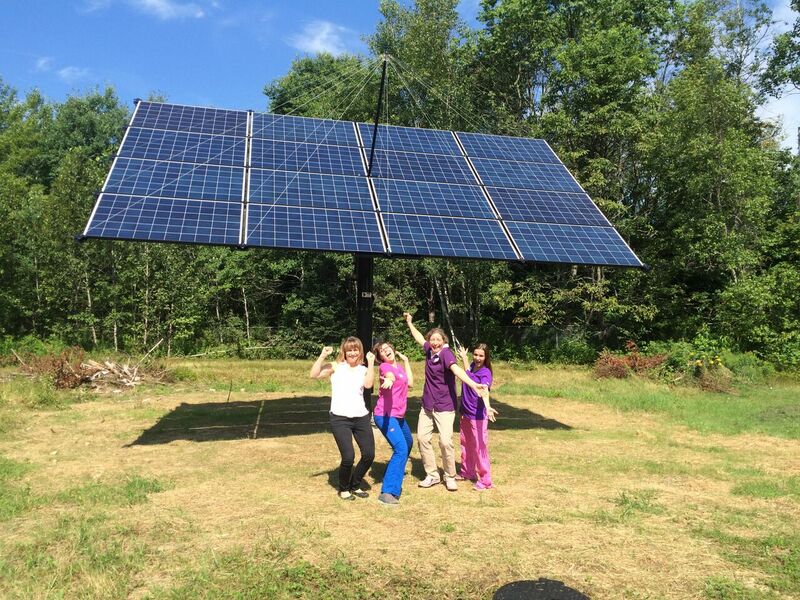 Want to find out if a solar tracker would be the right solution for your back yard? 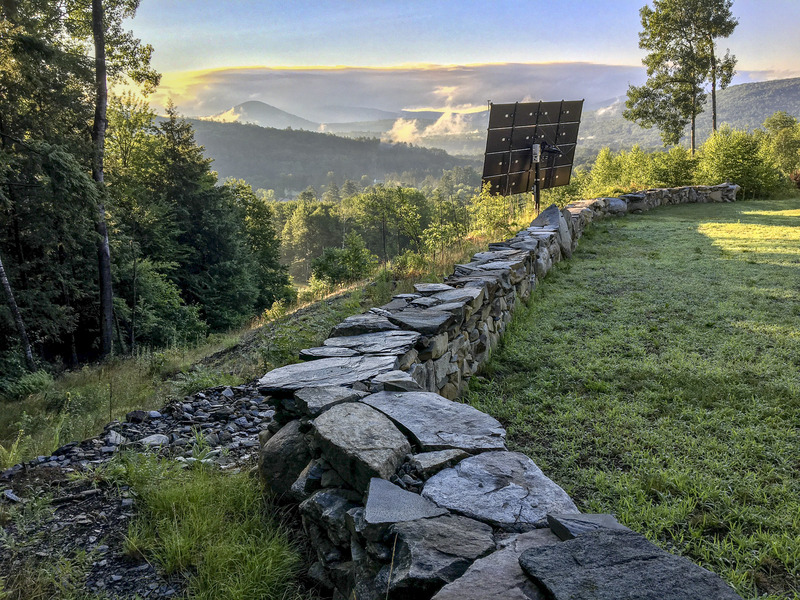 Contact us today to schedule a site visit and discuss options.